Over the last decade, Brazil has become the world's sixth largest economy, third largest democracy, and one of the key players on the global stage. It is the world's fifth largest nation in physical size, exceeded only by Russia, China, the United States, and Canada. By far the largest country in Latin America; Brazil occupies nearly half the land mass of South America and borders every South American country except Chile and Ecuador. Brazil is a fascinating nation of contrasts and contradictions—of poverty and wealth, of the privileges and the deprivations of race and class, and of economic leaders employing cutting-edge technology while many labor under difficult conditions. After 20 years of authoritarian rule following the military coup of 1964, social movements, opposition politicians, and some social and political elites forced a negotiated end to the dictatorship and wrote the democratic constitution of 1988. The once-imprisoned labor leader, Luis Inácio Lula da Silva, and his Worker’s party, were then elected into two successful terms of presidency to the Republic. We will see that the realities of business, society and politics in Brazil are complex and fascinating as we explore the realities of this endearing nation. 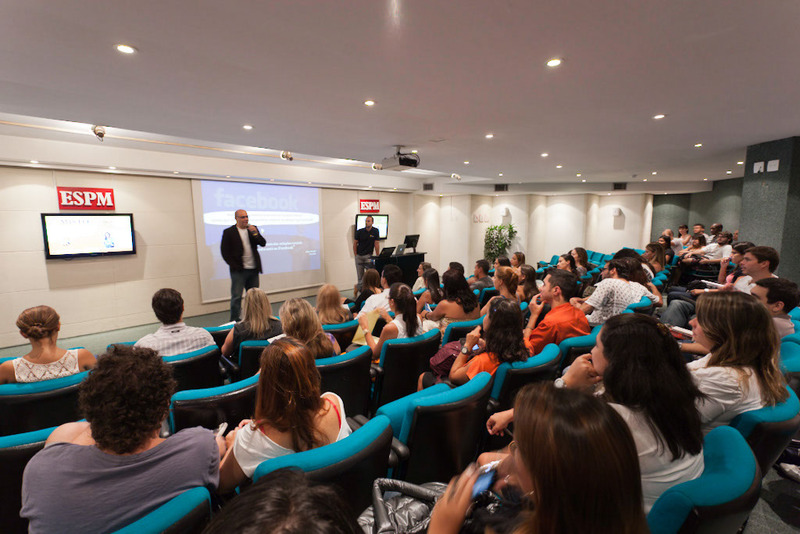 This course module is a component of all other courses offered during our programs in Brazil. For example, students enrolled in our our "International Business" will take this module included in their course (please see the Daily Schedule above). This means that no matter which course students select, they will always have this "Introduction to Brazil" component included. 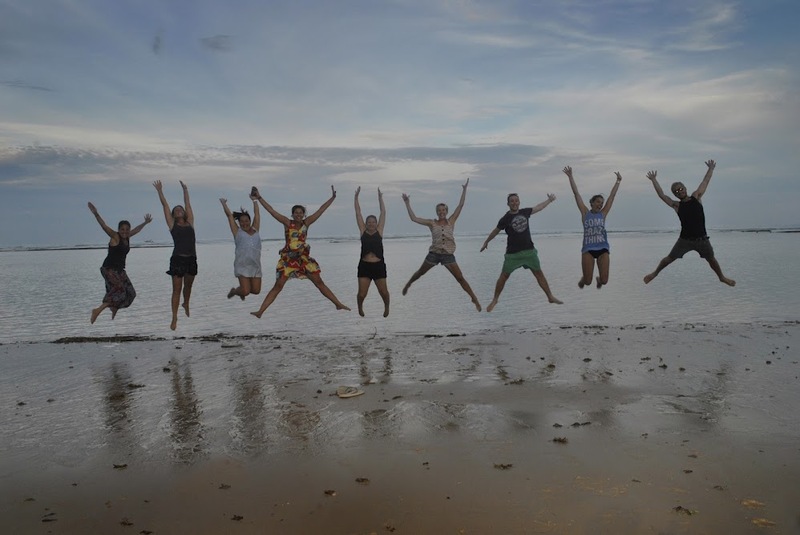 Our objective is to ensure that all students that attend our study abroad programs will return home with a deep insight into the region in which they are studying, understanding its culture, history, and current business and political environment. Students are not assumed to have background familiarity with the history and geography of Latin America. It is not required for students to take any prerequisite courses before taking this class. Knowledge of Spanish or Portuguese is NOT required for this course. 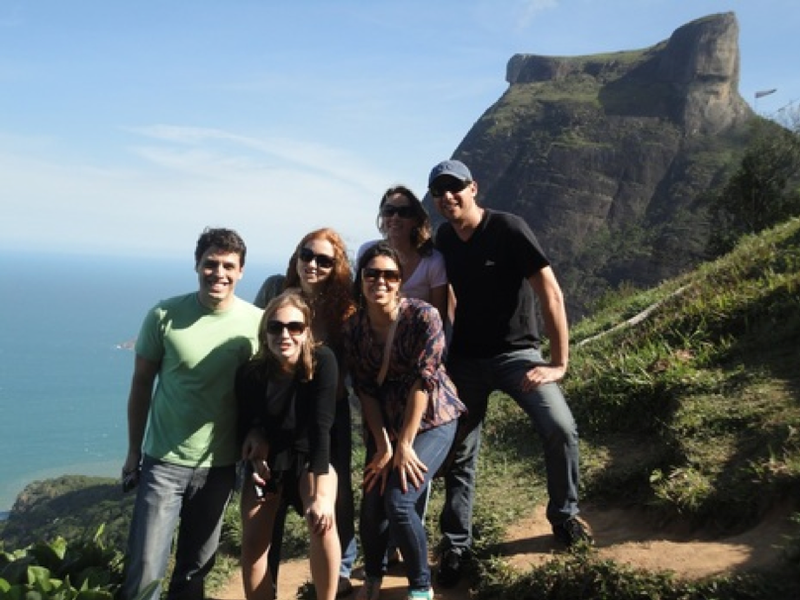 Students will learn about Brazil both through professional and cultural visits. Experiences from these visits will then be discussed during our daily "Introduction to Brazil" sessions. This material explores the country of Brazil, with an overview of culture, society, politics, business, economics and development. Special attention will be paid to the rapid growth of Brazil on the global stage. Topics may include: Brazil and the International Business Environment; Foreign Investment; Growth of the Middle Class; BRICS; Mercosul; Brazil and its Neighbors; Relations with China and other Emerging Markets; G-20 and International Politics; Preparations for the upcoming World Cup and Olympics; Intellectual Property Rights and Development; Security, Safety and the War on Drugs; Sustainable Development; Transitions from Authoritarian Rule; Civil-Military Relations; Transition to Democracy; Parties and Elections in Brazil; Religion; Political Mobilization; and Civil Society. What has Brazil done well in their transition from dictatorship to democracy? What lessons can be learned? Our class will look at the factors that have led to Brazil's successful transition to emerging BRIC star, and has allowed democracy to flourish. Cultural aspects of Brazilians - music, traditions, dance, culture, “Jeito Brasileiro”, pragmatism, optimism, and more. More issues to include: Language, Religion, Media, Technology, Race, Crime, Security, Inequality, Poverty, and more. Historical importance of Sao Paulo, Belo Horizonte, Rio de Janeiro and the new capital Brasilia. Off-shore “Pre-Sal” energy discoveries and its implications on Brazil and world energy markets. Students may take either one or two courses. After class students are free to lunch on their own, with friends or with professors. After lunch, students will have free time and will periodically attend cultural and professional visits.